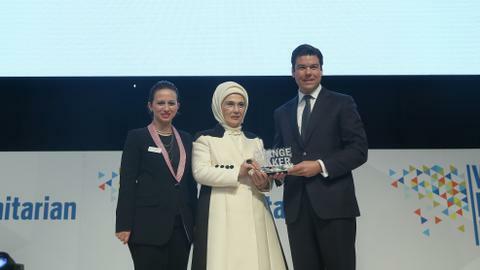 Turkey's Supreme Electoral Council (YSK) will continue to examine appeals from the governing Justice and Development Party on election irregularities after awarding the certificate of mayorship to Imamoglu, the Republican People's Party candidate. Nation Alliance candidate from the Republican People's Party (CHP), Ekrem Imamoglu, received the official mandate for Istanbul Metropolitan Municipality mayorship on Wednesday. Imamoglu, 48, was awarded the mazbata or certificate of election at Caglayan Courthouse where the Istanbul Election Council is located. 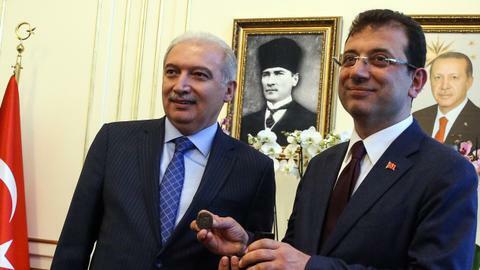 Imamoglu took the mayoral seal from former Istanbul mayor Mevlut Uysal during a handover ceremony at Istanbul Metropolitan Municipality building at Sarachane in Istanbul. 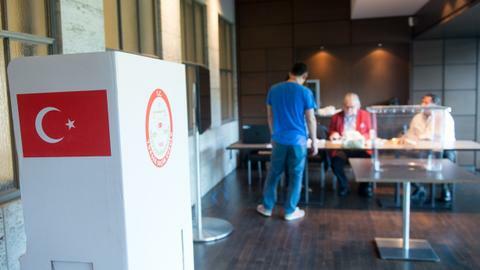 After Turkey's local elections on March 31, the results for Istanbul were held up as the alliance led by the governing Justice and Development (AK) Party and opposition parties appealed to the Supreme Election Council (YSK) for vote recounts and annulments. 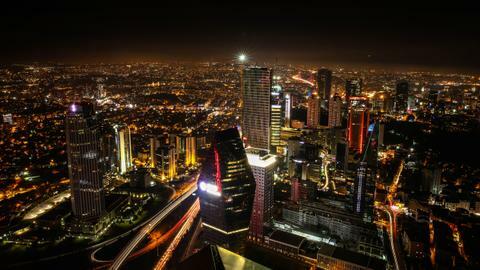 The certificate followed recounts in districts of the metropolis – where some 15 million people live – such as Maltepe, Buyukcekmece and Fatih. AK Party appealed to the YSK to redo the vote in Istanbul after the recount and asked the electoral body to postpone the handover to Imamoglu. 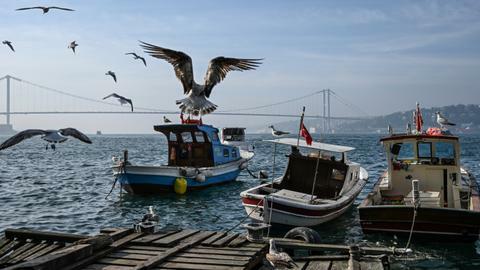 The Istanbul provincial body of the Supreme Election Board rejected the request to postpone giving the certificate. According to official results, Imamoglu won the election, receiving 4,169,765 votes while Turkey's former prime minister and the AK Party candidate Binali Yildirim, 63, received 4,156,036 votes. 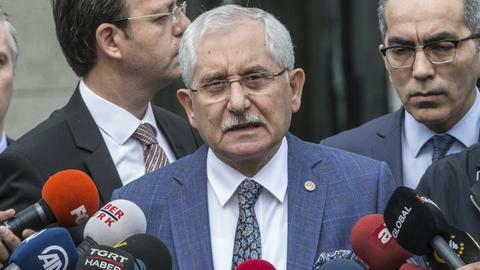 The YSK will examine AK Party's appeal for a redo of the Istanbul election and give its verdict at a later date. On Monday, Yildirim said it was "clear" that his votes had been stolen during the March 31 elections and gone to Imamoglu. 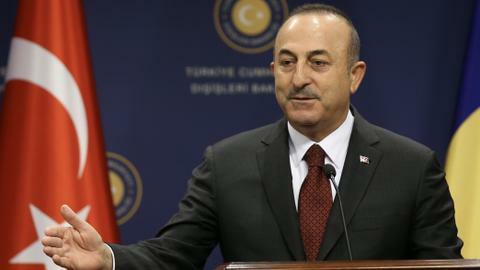 He told reporters the YSK that would make the final decision on Istanbul's local polls.